We are all aware of the fact that after a couple of days, your fresh baked bread is no longer fresh baked. In fact, it’s a little dry and crumbly or chewy. Sometimes even stale. And let’s face it folks, stale bread is kind of a big deal. So, if you look around the world, you will discover that almost everyone has found some very clever ways to use up bread that has gone stale. Panzanella, panko, stratas, pain perdu, torrijas, croutons, bread crumbs, brown Bettys or French toast. But, in my opinion, the queen of them all is the bread pudding. Well, sometimes. Easy and simple homestead recipe to use up eggs, milk and stale bread for a tasty end result. And when you finish it with bread pudding sauce no one will be able to resist! It’s one of those back to basics recipes that you must have and people just adore. To start this recipe you’ll need some bread, hence the name bread pudding. What bread can be used for bread pudding? You DO want to use day-old bread or bread that’s dry and doesn’t have much moisture in it. 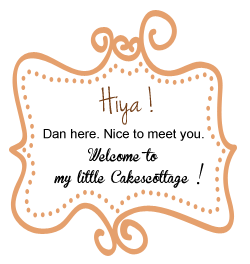 It’s available by the loaf: You want the ability to cube or slice bread to the dimensions of your preference. That means unsliced bread is the way to go. They’re sturdy: bread pudding require a soak in an egg and milk mixture to create the custardy final product. It should taste good! Of course, much of the flavor in either of these final dishes comes from the seasoning of the custard mixture and mix-ins, but the bread should taste good too. Enriched breads like challah and brioche are particular favorites, but you could make it with toasted white bread. If your bread is still fresh or not dried out you can cube it into smaller pieces, place them on a baking sheet, pop it in the oven, and bake it for about 8-10 minutes. You don’t want to completely toast the bread, just dry it out. Then you’ll whisk together some eggs, sugar, milk, vanilla extract, and spices. You’ll be using 4 whole eggs and 2 cups of milk, which may seem like a lot. As it bakes the bread will absorb the liquid, so don’t worry. As for the spices, there’s just a little bit of ground cinnamon and nutmeg mixed in. Whatever you do don’t leave them out! I feel like the spices, especially the nutmeg, really make this bread pudding. I really love this bread pudding served with a huge scoop of ice cream and some sauce. But honestly, it’s delicious just by itself. What Sauce Should I Serve with Bread Pudding? 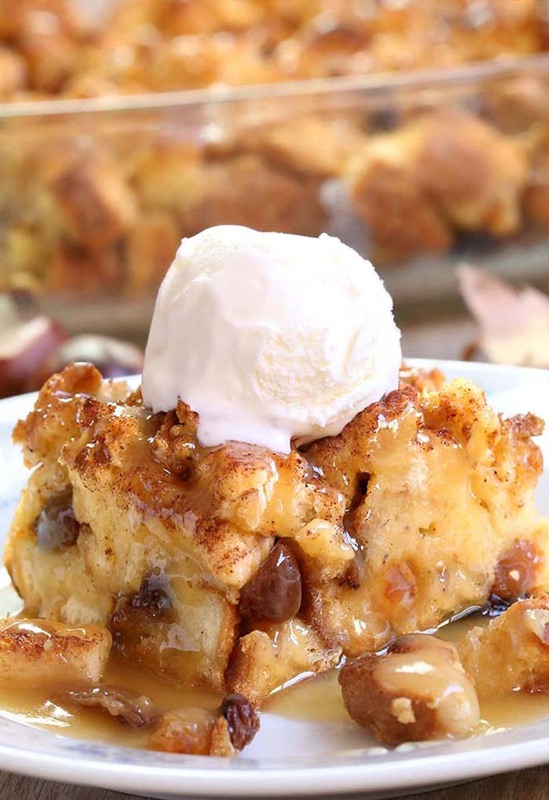 Bread Pudding is often served with a sauce, and a lot of old fashioned bread pudding recipes add in a bourbon sauce. 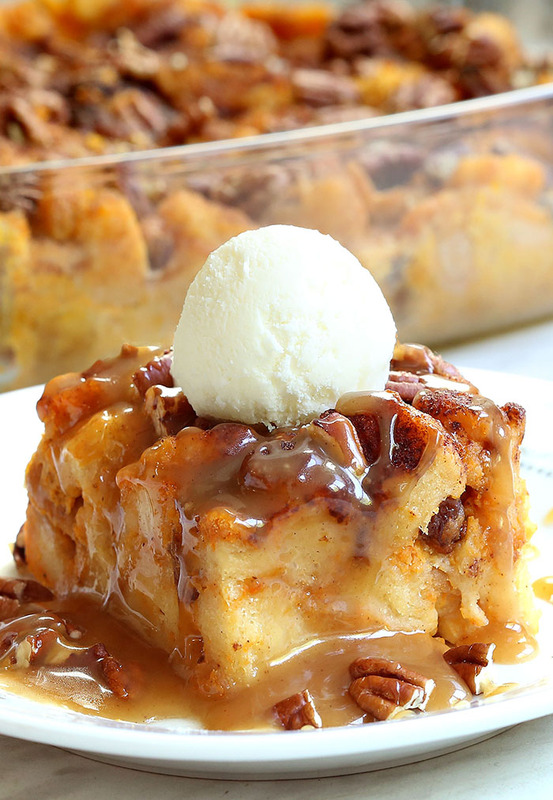 Q : Is the bourbon sauce a MUST for bread pudding ? A : Certainly not, feel free to cut down the amount, up to the taste, or use some of the following kid-friendly bourbon-free version of the sauce. Can I Make This in Advance? You could prepare this the day before then chill and bake the next day. Let it rest at room temperature while oven preheats, then add extra time to baking as needed. 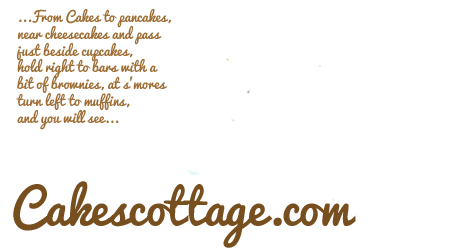 Old fashioned bread pudding with vanilla,bourbon or caramel sauce is an easy and simple homestead recipe to use up eggs, milk and stale bread. Combine raisins and 2 tablespoons bourbon in a bowl. Let stand 30 minutes. Drain mixture in a sieve over a bowl, reserve liquid for mixture or sauce. In a large bowl, whisk together the milk, eggs, 1 tsp cinnamon, nutmeg, ½ cup sugar and (reserved bourbon- this is optional, you can skip this step if you like). Stir in the raisins, then gently fold in the bread cubes. Pour into the prepared pan. While the bread pudding is baking, make the sauce (bourbon or caramel). In a heavy saucepan over medium-low heat, stir together the butter, heavy cream, sugar, salt and bourbon. Simmer until thickened, whisking often, about 5 minutes. Cool slightly. Pour over bread pudding to serve. Top with vanilla ice cream. 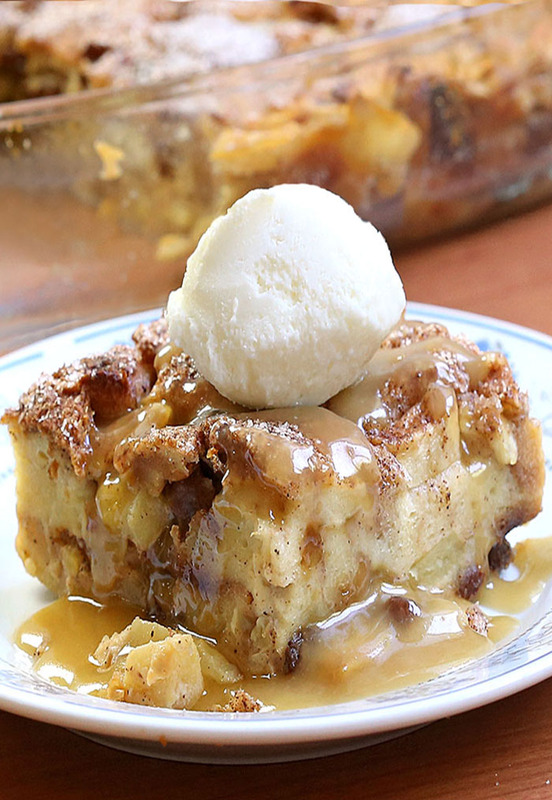 Craving more Bread Pudding Recipes ? Looking for the ultimate breakfast dish for Thanksgiving?! Look no more! this super-decadent caramel pumpkin pecan bread pudding is an awesome addition to any Thanksgiving table.